Hello! Olive tree harvesting has begun a few weeks ago and the smell of freshly pressed olive oil is indeed all around the countryside. 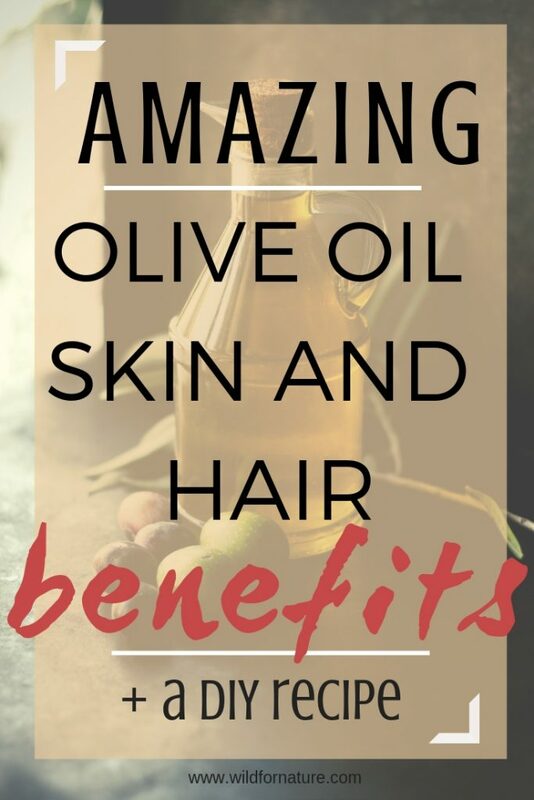 And because I’m all about homegrown olive trees with handpicked and fresh olive oil, I decided to explore the olive oil skin and hair benefits since I normally just use it in the kitchen. Below you can find a homemade olive oil body scrub recipe. I used to dislike olive oil a lot when I was younger. But then I disliked a lot of things back then and who could blame me, right? Well, I discovered the beauty of olive oil when I went to Greece once and they drowned everything in olive oil over there; toasted bread, cheeses, sauces, tomatoes and basil, simple summer salads…ok, hopefully you’re not too hungry! Traditionally, olive trees (on which olives grow that give us tasty golden elixir) are native to the Mediterranean. 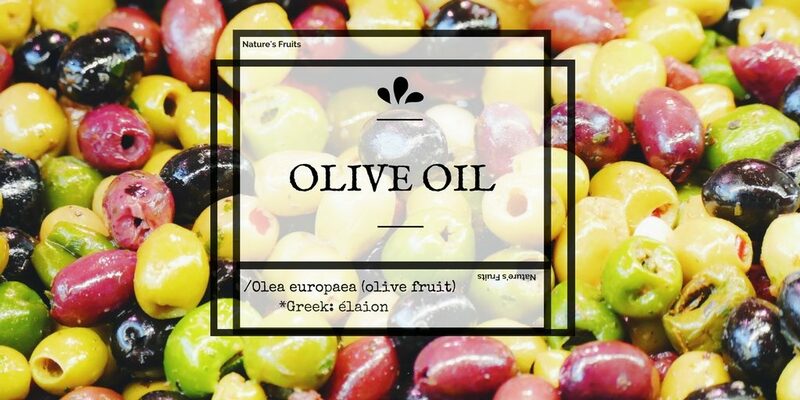 The olive has a botanical name of Olea europaea, which I’m going to mention again in this post. There are a number of different species of olives, so not all olive oil is of the same taste. Also, its flavor depends on the altitude, time of harvest and extraction process. Olive oil has plenty of health benefits, but I’m not going to focus on that here. What I wanted to say is that olive oil contains a lot of nutrients that are good for us (I mean, extra virgin and cold pressed type) and can aid with a lot of skin or hair problems. It can be used on all types of skin, even on a sensitive. Olive oil is a natural remedy for soothing fine lines, boosting blood circulating, hydrating the skin, scalp, nails and hair. 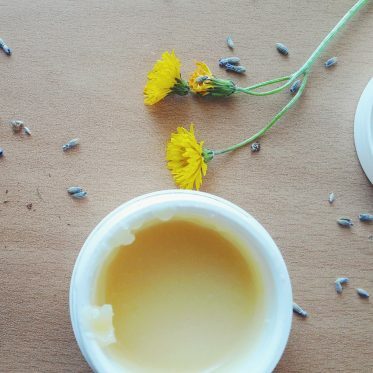 It is useful all around and in case it hasn’t made your pantry yet, I hope the following reasons will convince you of numerous olive oil skin and hair benefits. Olive oil mainly consists of fatty acids, of which the 83% is oleic acid. Other but smaller amounts are linoleic acid and palmitic acid. Olive oil also contains antioxidants (vitamin E) which protect the skin from the damage of the free radicals as well as the oxidative stress of skin cells. Olive oil has been used forever for cosmetic purposes. Either consume it internally or apply it topically: olive oil skin and hair benefits show either way and improve your hair health and take care of dry skin. With its anti-inflammatory properties and high antioxidant levels, olive oil is a natural remedy when it comes to dealing with irritated skin or various skin problems, such as acne or even psoriasis. Look no further if you’re trying to switch to a natural skincare routine. Olive oil is most likely already in your pantry; why not give it a go and see if this liquid gold is something you could get used to. Olive oil is a perfect natural remedy for dry skin, because it moisturizes our skin, leaving it soft without any greasy residue. Yes, olive oil has anti-aging properties due to oleic acid and polyphenols (a type of antioxidants, they fight oxidative stress and possess strong anti-inflammatory properties). Olive oil hydrates the skin and preserves its elasticity. In case you have problems with cracked heels, olive oil should make it all better, by nourishing and moisturizing the skin. Massage a bit of oil on your heels before you go to bed, put on socks and go to sleep. Repeat every night, until the problem has disappeared. Too windy outside and too cold? 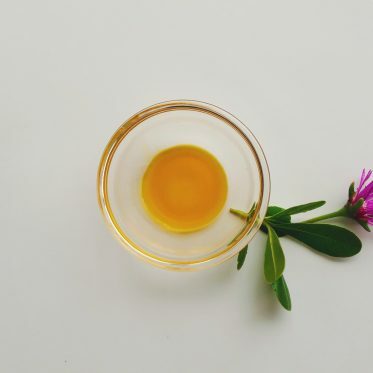 Use olive oil on your lips to restore their health and nourish them; apply before you go to bed and leave overnight (also, this way you won’t eat it all). Many people (although not too many) have written about substituting shaving creams with olive oil and it should work perfectly both for men and women. Apparently, according to this guy’s claim, shaving with olive oil is faster, cleaner and it leaves the skin feeling smoother. In case you don’t want to use it instead of the shaving cream, you can always apply it as an after-shave. For centuries, olive oil has been used as a natural hair conditioner, that leaves the hair soft, healthy and shiny. Olive oil moisturizes and nourishes the scalp, it aids when you have problems with dandruff. Massage olive oil onto your scalp; it will help to hydrate it and prevent dandruff with time. Olive oil is a natural moisturizer that heals damaged hair. Massage olive oil to your hair and ends, before or after washing your hair. Olive oil strengthens your hair, making it healthier. When using olive oil for any reason; be it dry scalp, split ends, irritated skin or simply because you can and want to, the thing is, it’s pretty much useful on its own. You can apply it on any area of your body that you wish to treat, because of the incredible olive oil skin and hair benefits. Just take a few drops to a few tablespoons of olive oil and apply it to your hair, to your feet, to your face. 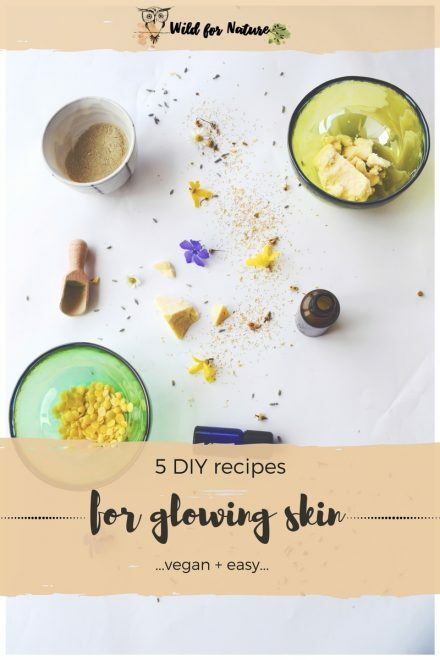 In case, however, that you want to get more out of this healthy golden liquid, I prepared a homemade olive oil body scrub recipe. Just in case you’re feeling like you want to try something new this weekend. 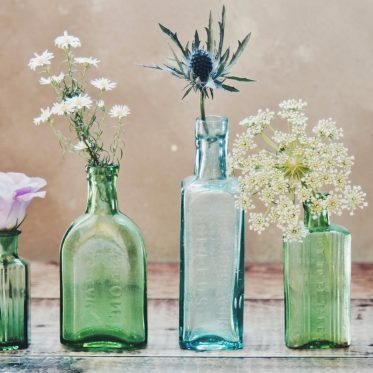 It’s simple and gorgeous! 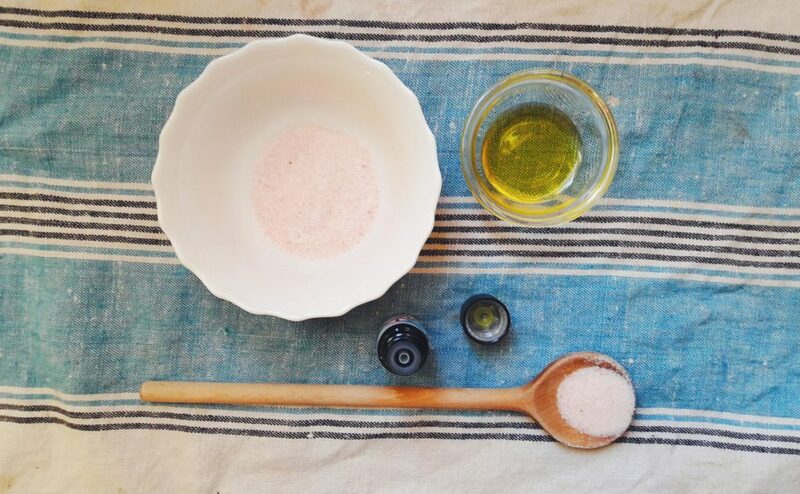 Made with only four ingredients, this homemade olive oil body scrub is something that I love (and I cannot stress that enough). 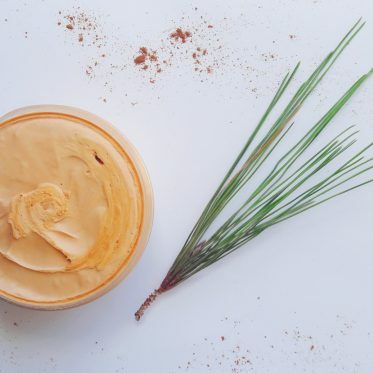 This body scrub leaves my skin feeling smooth, soft and silky. It’s absolutely beautiful and I adore it a lot. I’ve talked about this sort of thing before, have a look at my the post on body scrubs and their benefits. As a natural detoxifier that nourishes the skin. One of the oldest forms of salt on the planet, its rich nutritious value contains 84 elements such as calcium, magnesium, iron, potassium, amongst others. Himalayan salt detoxifies the body, stabilizes blood pressure and boosts blood circulation. But why is it pink? The higher the levels of iron in the salt, the pinker it is! Anti-inflammatory, rich with antioxidants, olive oil is a natural remedy for damaged hair and dry skin. You’re welcome to choose any oil to your preference. I chose grapefruit essential oil because I’m all about citruses lately. And, because grapefruit is very uplifting, boosts the immune system, as well as the lymphatic system. It has antiviral properties, relieves stress and anxiety. All in all, grapefruit essential oil is a great tonic for the body. Rosewater is beneficial for our skin. I wrote a lot about rosewater here, but in a few words, rosewater has antibacterial and anti-inflammatory properties. It softens and soothes the skin, aids with acne, eczema, scars, and wounds. 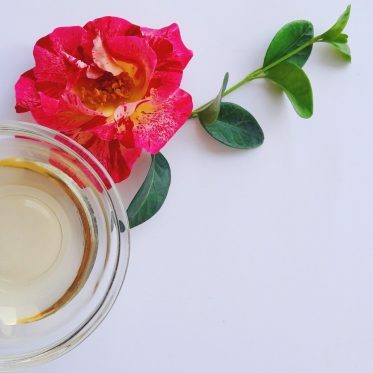 Rosewater is a natural skin toner and on top of it all, it smells divine! What’s your favorite use of olive oil? And what do you think of my homemade olive oil body scrub?